This years event saw nearly 1,000 delegates attend the conference from finance, technology, retail, manufacturing, construction, automotive, public and the services sector to learn and share together to spread understanding of Lean and Enterprise Excellence. With the conference growing in numbers year on year; this interest in the conference displays the ongoing and growing interest and awareness of how lean practices can assist companies across all sectors grow and compete in ever changing and challenging markets. We look forward to next years conference. 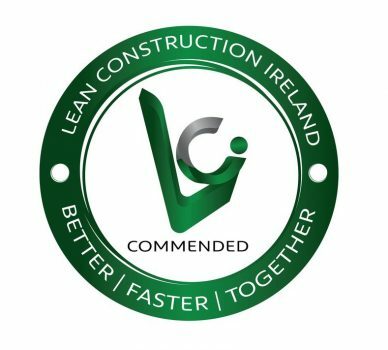 If you dont want to wait until 2019, we will be exhibiting at the Inaugural Lean Construction Ireland National Conference to be held in Croke Park this coming November. Go to lciconference.com for more on this event.